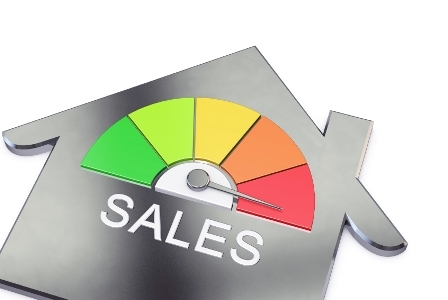 Strong March home sales figures help push Q1 transactions to record high. There were 10,326 sales in March and 22,575 sales in the first quarter, according to the Toronto Real Estate Board. However, while sales hit highs, listings slumped. “Demand was clearly not an issue in the first three months of 2016, regardless of the housing market segment being considered. The supply of listings, however, continued to aggravate many would-be home buyers,” Jason Mercer, TREB’s director of market analysis, said. “We could have experienced even stronger sales growth were it not for the constrained supply of listings, especially in the low-rise market segments. Average increase in GTA house prices 10% average wage increase in GTA 2% I wonder how those 2 numbers ever reconcile. I know!! Negative Prime interest rates!! Instead of 2.39% 5- yr: 1.29% 5 - yr. Yeah, that will definitely happen.